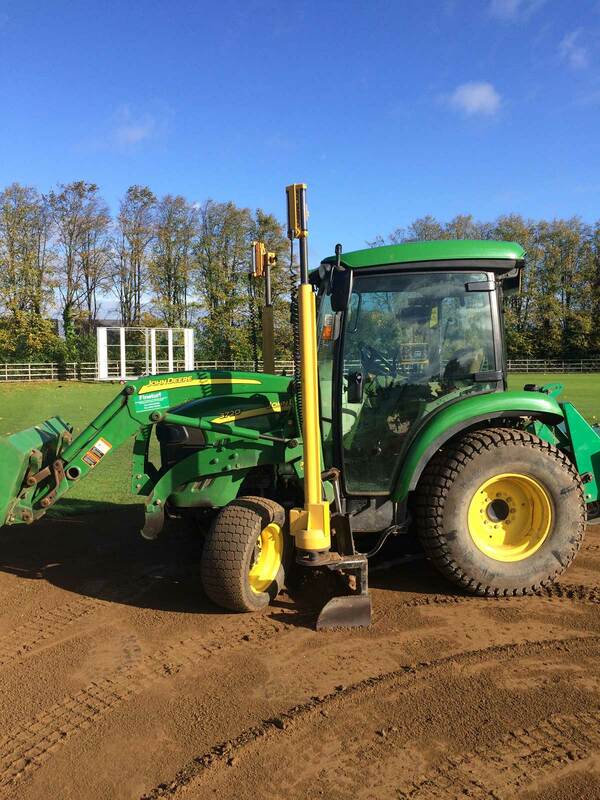 In October 2017 we extended the square at Edgbaston Foundation Sports Ground, Portland Road, by two pitches bringing the total to twelve. 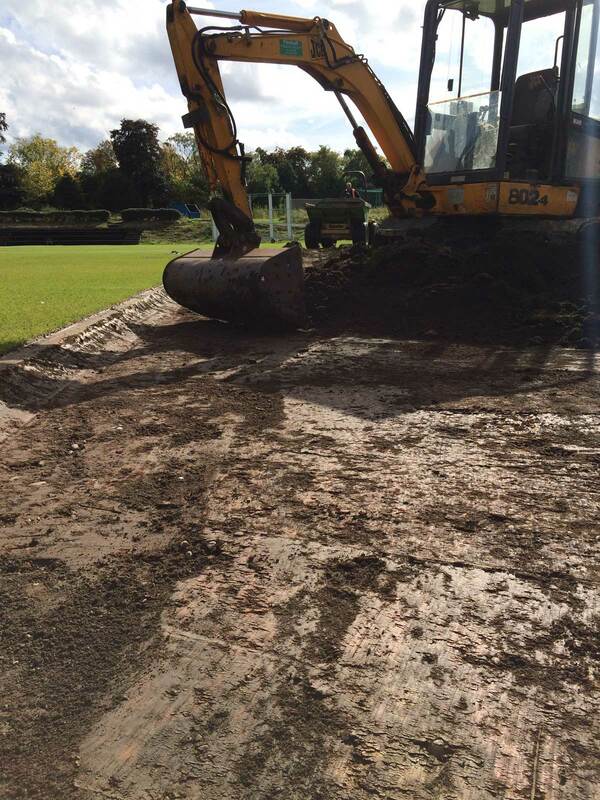 The square, originally constructed in 2014, is home to Warwickshire 2ndXI, senior women and county age group fixtures. 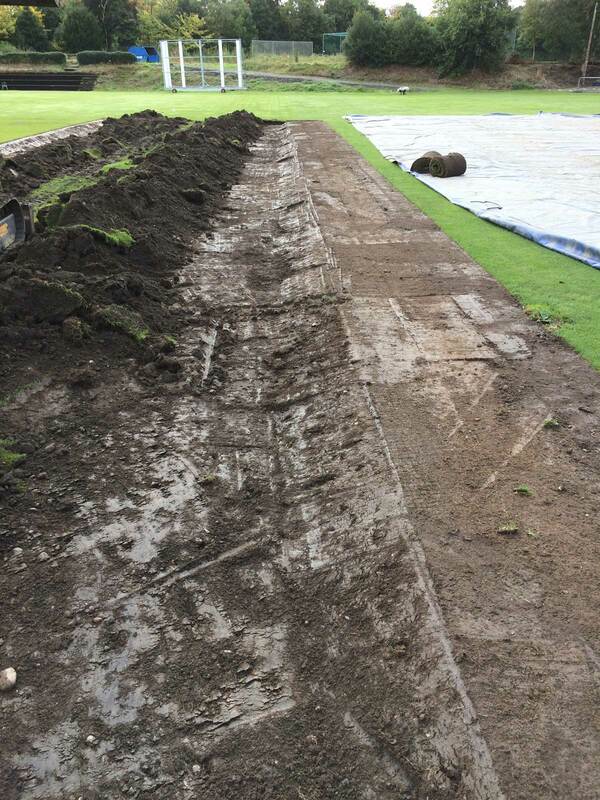 The two new wickets were marked out and the existing material excavated and loaded onto a low ground pressure dumper. 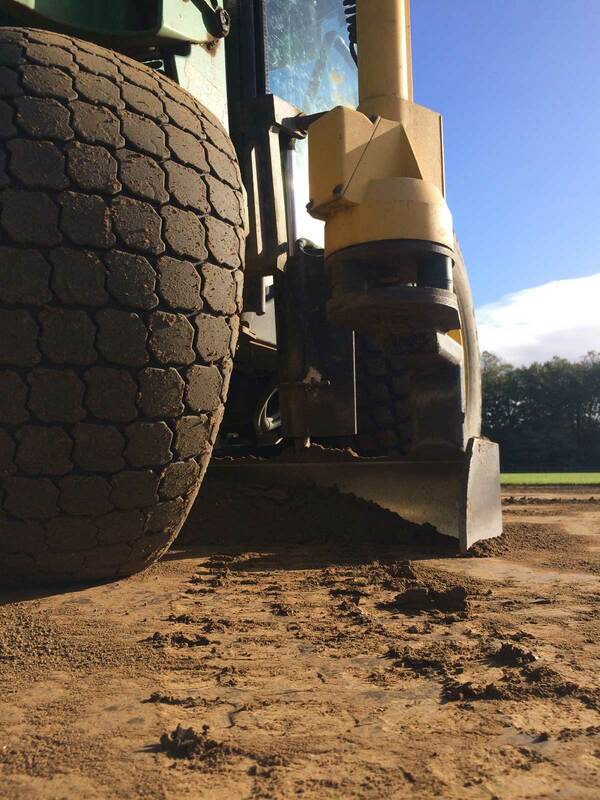 When the desired levels were achieved we cultivated and accurately laser graded the formation. 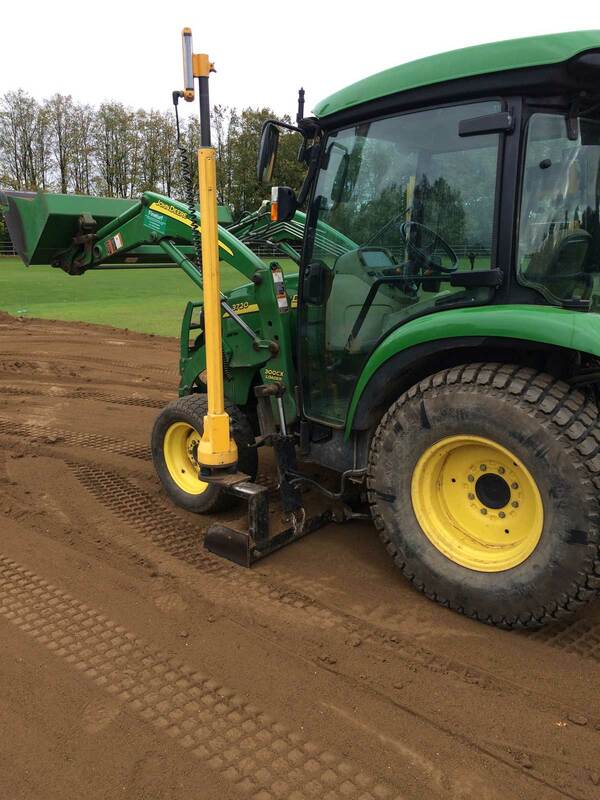 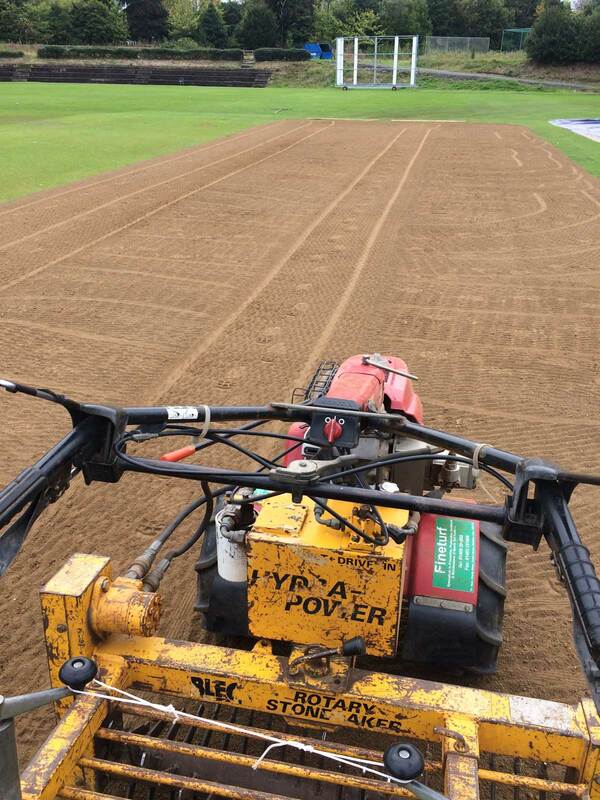 Loam was applied in layers to a final consolidated depth of 175mm. 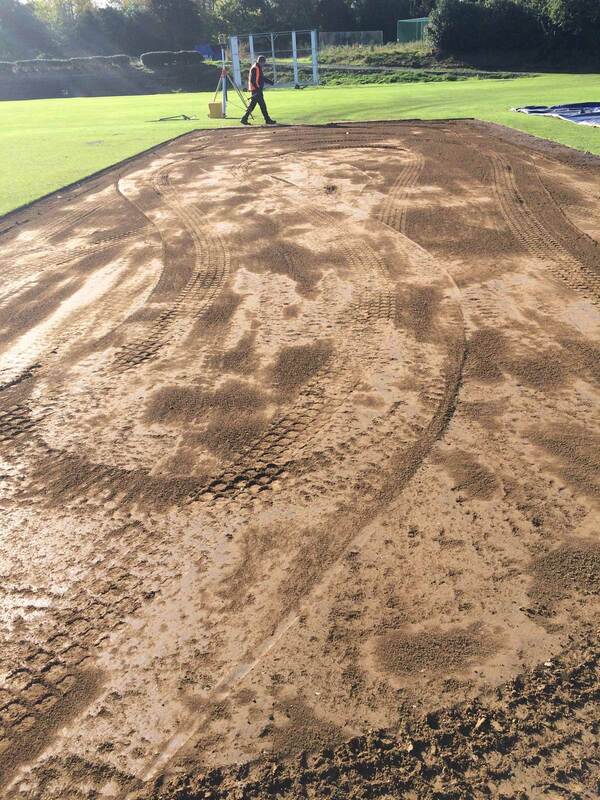 Each layer was laser levelled and keyed to ensure a bond with the next. 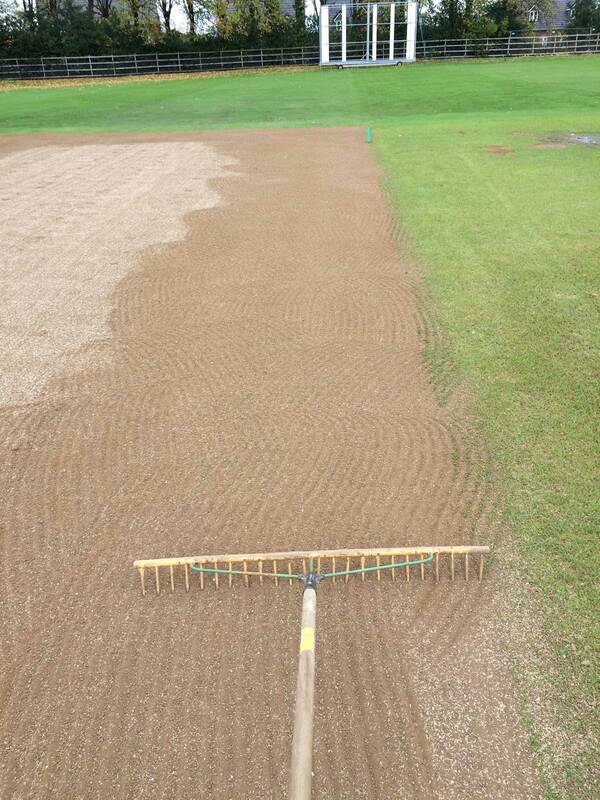 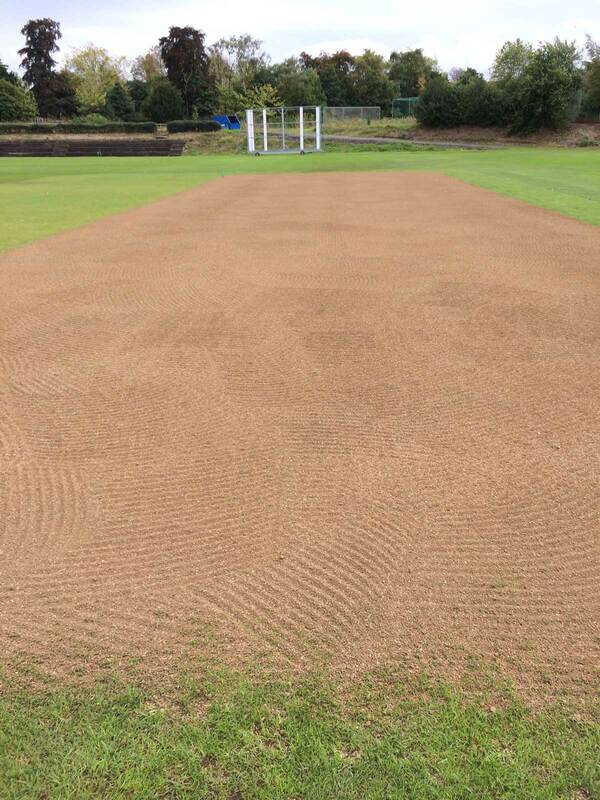 The wickets were scarified to create a tilth ready for seed. 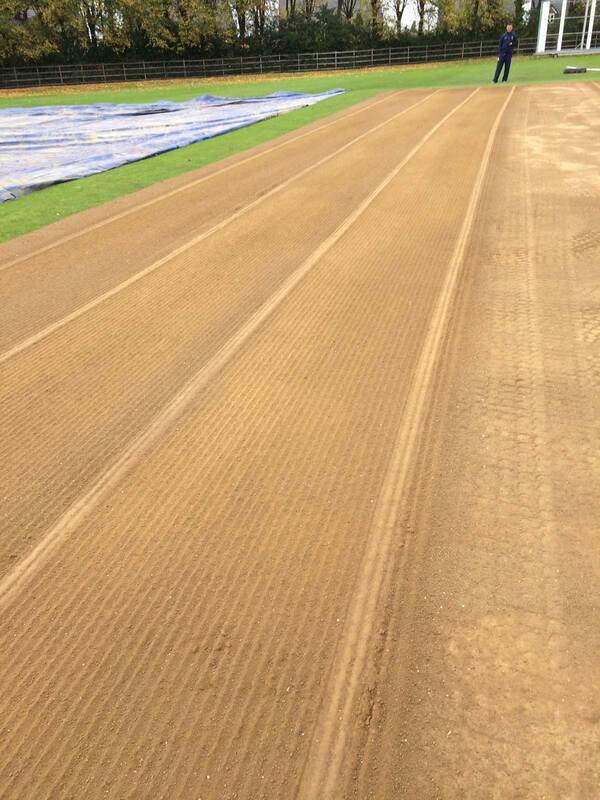 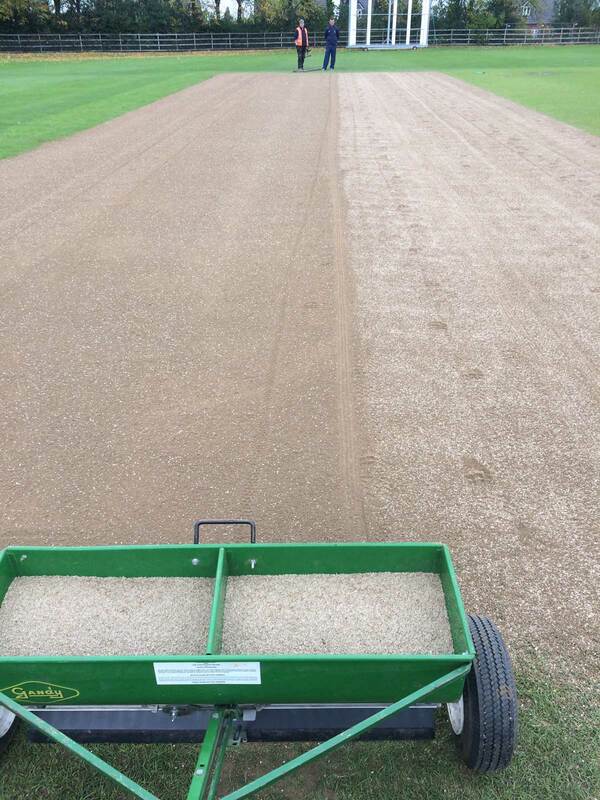 Pre seed fertiliser, 8:12:8, was applied and the surface sown with cricket square seed at 50gm2. 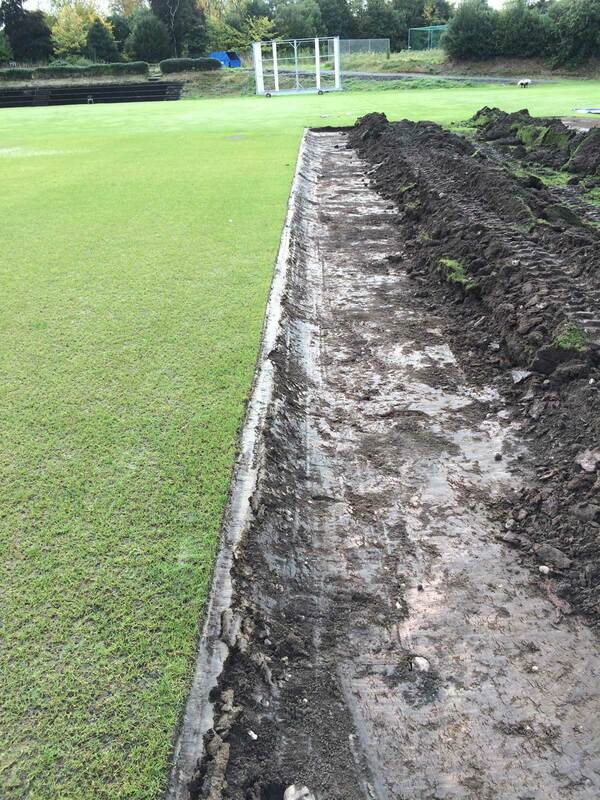 Germination commenced after ten days with full grass coverage achieved after twenty-five days.